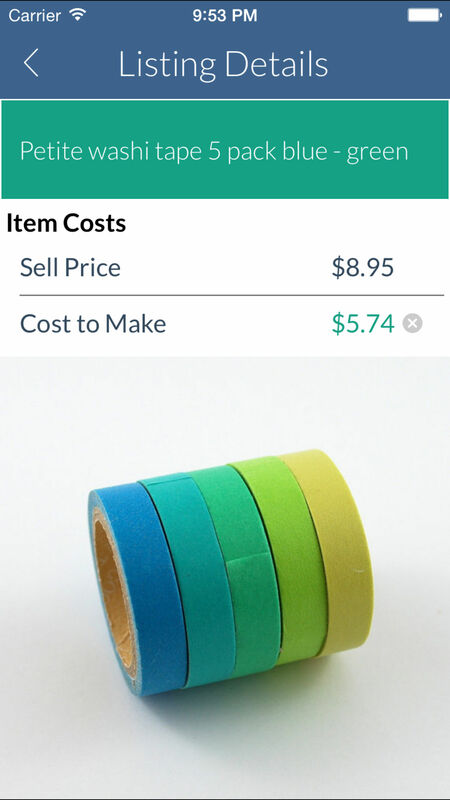 Start managing your Etsy sales with Craft Task Manager. 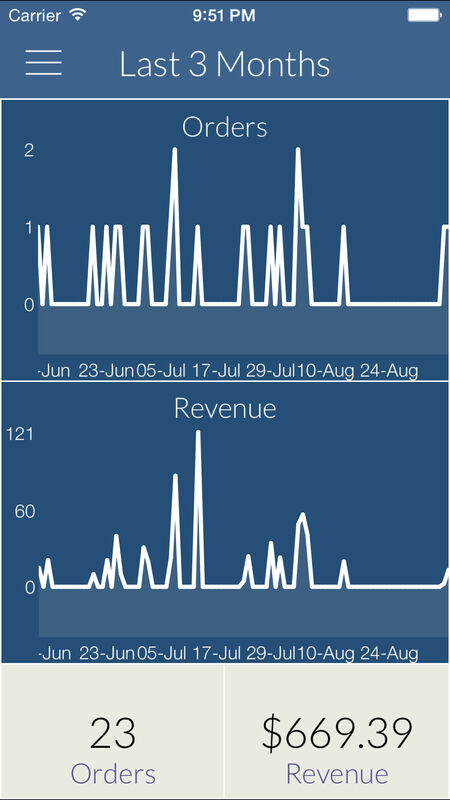 Monitor your sales. 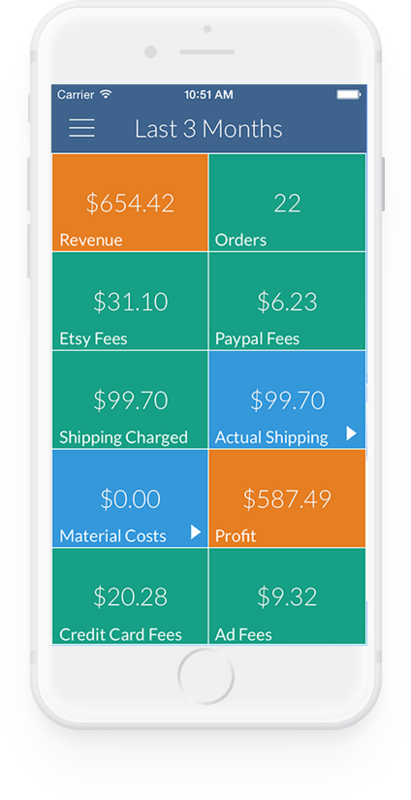 Record your production costs. Track order components. 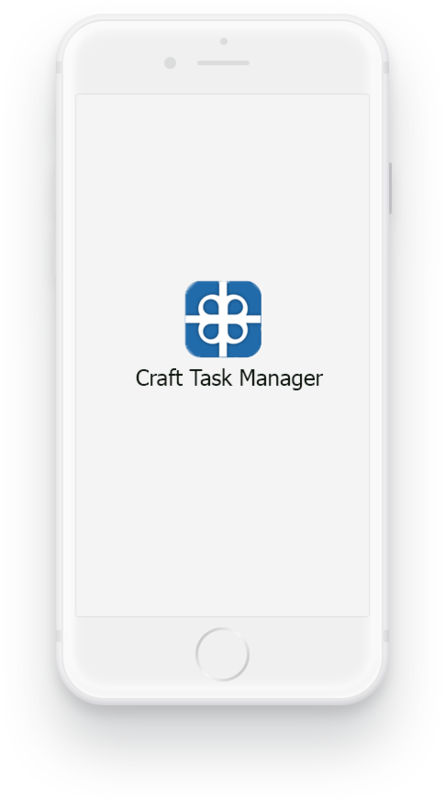 Craft Task Manager is an Etsy Sellers app for iPhone and iPad that can be used to track the status of individual items within your orders. 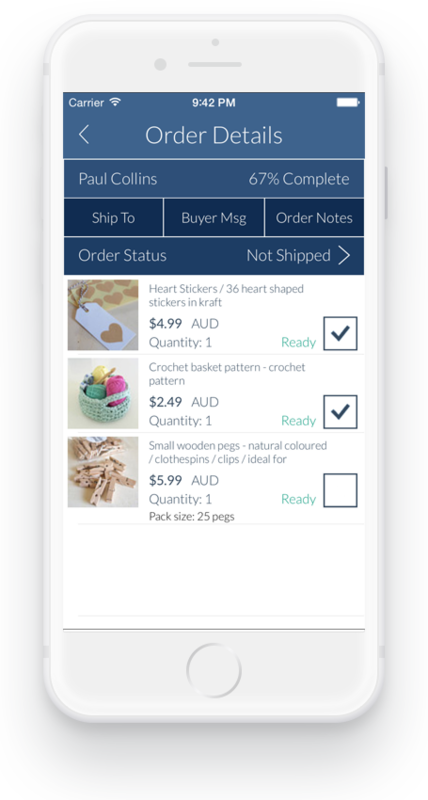 As individual items are ready they can be ticked off, making it easy to see which orders are ready to ship. 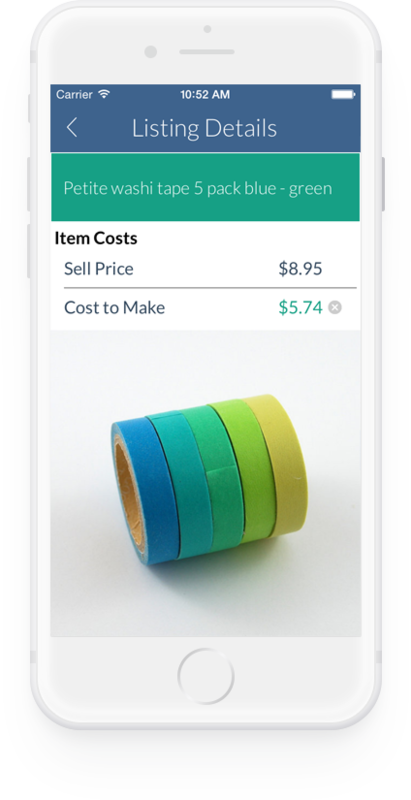 We're working with Etsy sellers to add even more features. 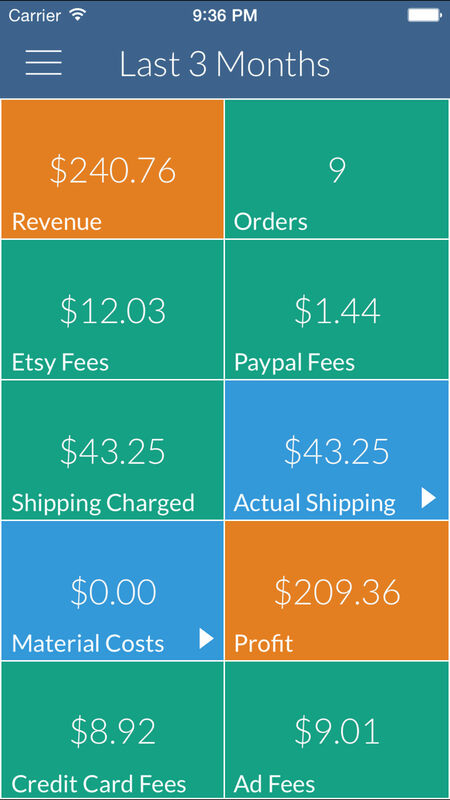 Record individual item costs, so you can keep on top of your profits. 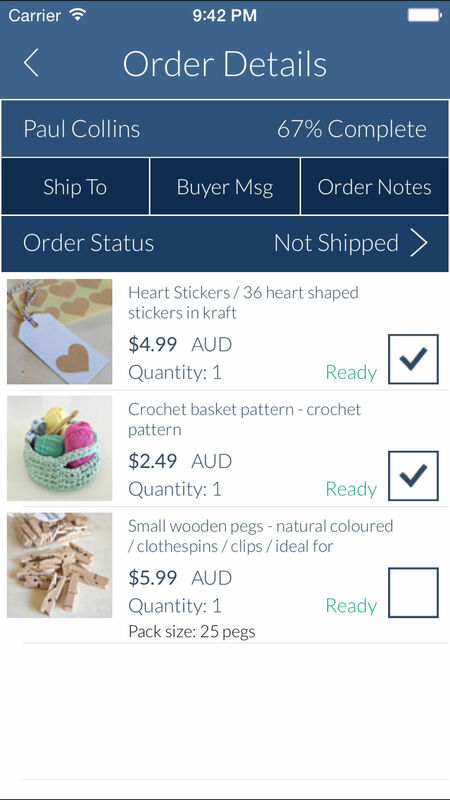 Update the order status on the go. Here are just a few of the different screens you see whan using the app. Contact us with your app requirements. 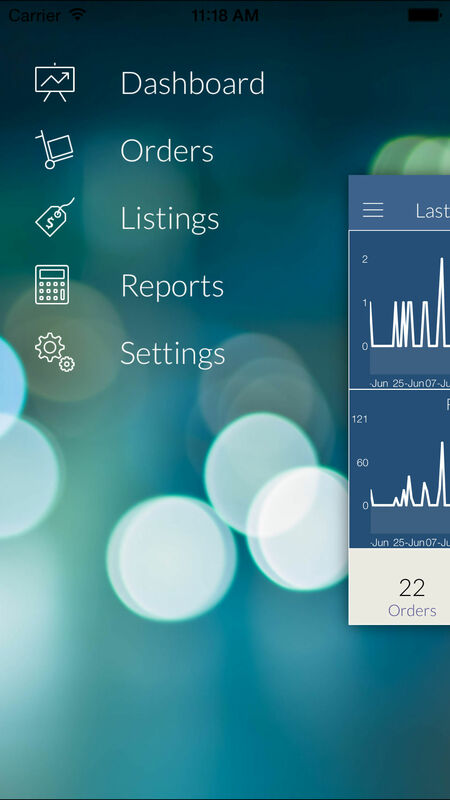 We can develop custom applications for any business idea. We're all about working with major providers to make your business more efficient. We can help with your front end application design. We work with cloud providers such as AWS and Azure. Check out our app in the Apple store.